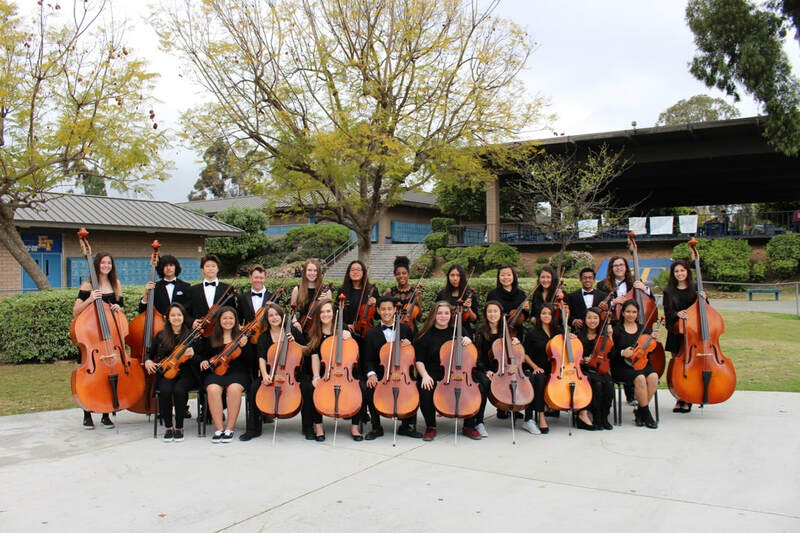 String Orchestra is El Toro’s beginning concert orchestra and includes 1st and 2nd violins, viola, cello, and upright bass. 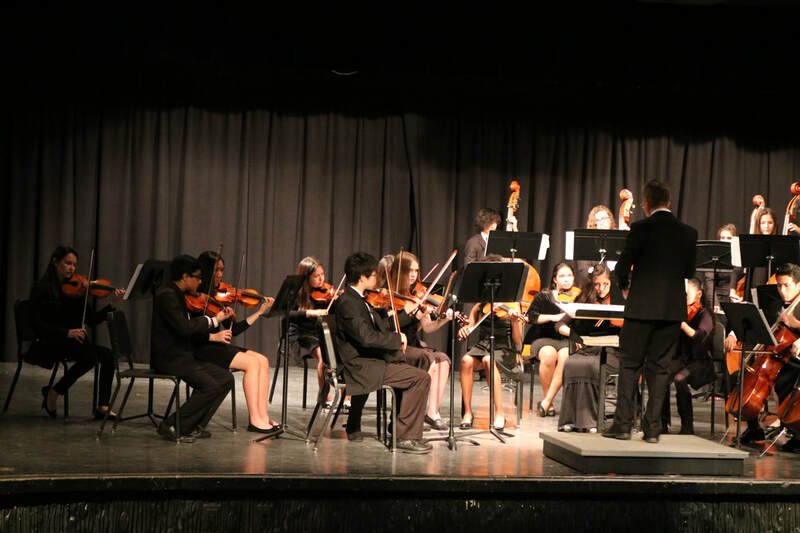 During some performances, this ensemble joins with chamber orchestra and select members of wind ensemble to become the symphony orchestra. 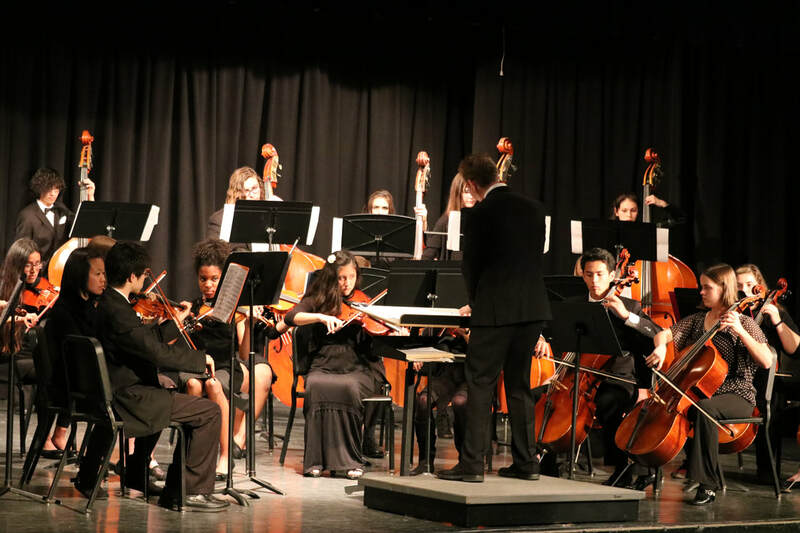 String Orchestra performs in Charger Hall during the fall and winter as well as El Toro’s Prelude in the Park in the spring. 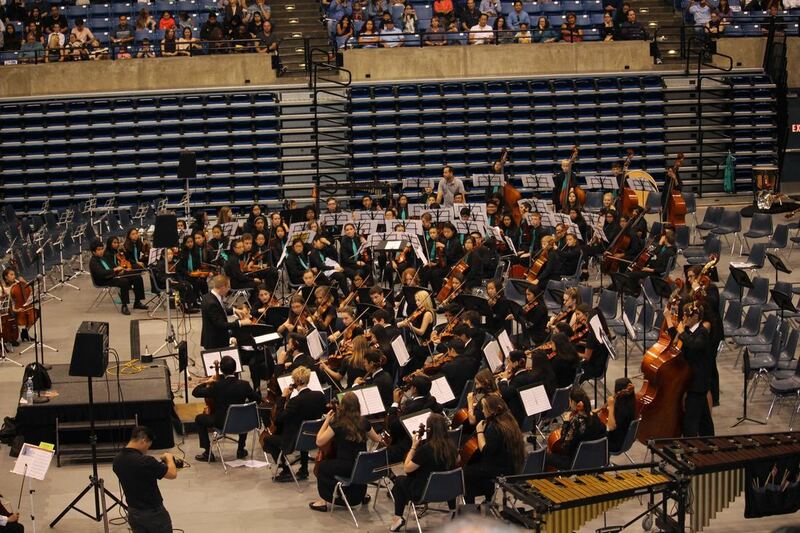 Throughout the years, string orchestra has also participated in the SVUSD district showcase at UCI’s Bren Events Center and the Music in the Parks festival.